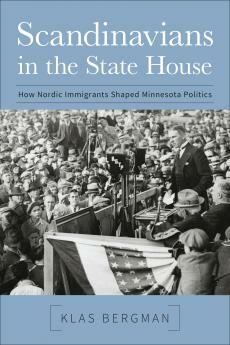 This entry was posted in Books, Democrats, Europe, History, Immigration, Minnesota, Politics, Republicans, Sweden and tagged Book, Klas Bergman, Lori Sturdevant, Minnesota, Politics, Scandinavians, Star Tribune. Bookmark the permalink. ← Hundreds came out for my Minnesota book events — thank you!